Have Gun – Will Travel is an American Western television series that aired on CBS from 1957 through 1963. It was rated number three or number four in the Nielsen ratings every year of its first four seasons. It was one of the few television shows to spawn a successful radio version. The radio series debuted November 23, 1958.WIKIPEDIA The Have Gun – Will Travel radio show broadcast 106 episodes. 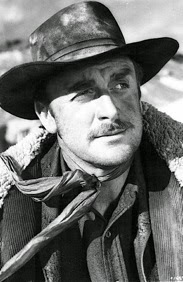 John Dehner (a regular on the radio series version of Gunsmoke) played Paladin, and Ben Wright usually (but not always) played Hey Boy. Virginia Gregg played Miss Wong, Hey Boy's girlfriend, before the television series featured the character of Hey Girl. Unlike the small-screen version, in this medium there was usually a tag scene at the Carlton at both the beginning and the end of the episode. Initially, the episodes were adaptations of the television program as broadcast earlier the same week, but eventually original stories were produced, including a finale ("Goodbye, Paladin") in which Paladin leaves San Francisco, apparently forever, to claim an inheritance back east. The radio version was written by producer/writer Roy Winsor Have Gun – Will Travel was created by Sam Rolfe and Herb Meadow and produced by Frank Pierson, Don Ingalls, Robert Sparks, and Julian Claman. There were 225 episodes of the TV series, 24 written by Gene Roddenberry. Other contributors included Bruce Geller, Harry Julian Fink, Don Brinkley and Irving Wallace. Andrew McLaglen directed 101 episodes and 19 were directed by series star Richard Boone. Heard on the CBS Radio Network between November 23, 1958, and November 27, 1960. 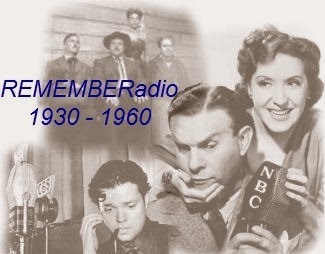 It was one of the last radio dramas featuring continuing characters and the only significant American radio adaptation of a television series.